That children independently choose to read every day is the only sure-fire indication that their literacy is growing. Only personal choice to pick up books and spend time enjoying their contents assures that instruction is working. In the absence of that, we’re probably squandering our time and resources. The lack of this urge to engage with books at any age should be a red flag for parents and teachers. 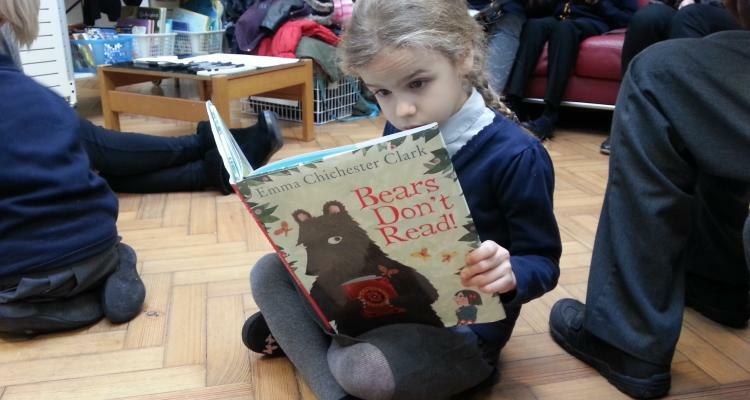 Children’s earliest relationship to books and reading is just casual, natural interest. It might not look like much at all, but children are interested in investigating everything. 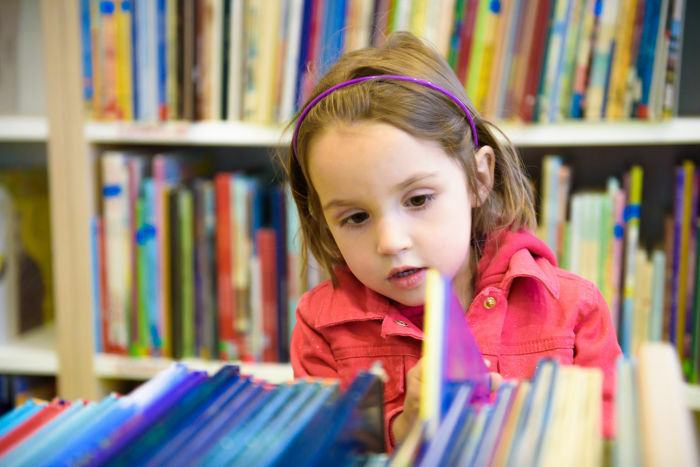 At some point, typically with the help of read alouds with parents, older siblings, or other family members or care givers, children will make these fundamental connections: by pulling on the sides of a book they can see colors and shapes and pictures of more interesting things. Also, and perhaps most importantly, when family and friends animate their read alouds with expressive voices and facial expressions, it demonstrates that books are exciting and funny. Interesting? Exciting? Funny? What child wouldn’t be lured to engage in more of that? This engagement signals entry into the family’s culture of reading. 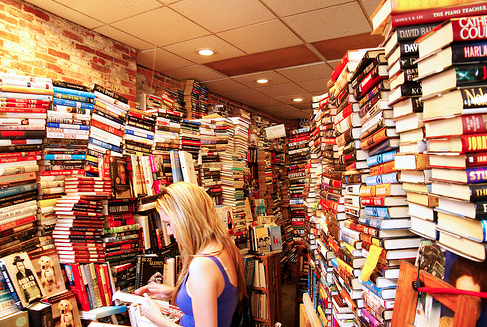 Such experiences implant the identifying features and charm of books. The local children’s library, festooned with mind and heart expanding treasures of print and color, if regularly accessed, offer a rich medium for the seeds of this literacy to sprout and grow. 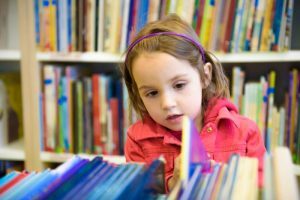 Sixty months or so of growing up in such a culture of reading, delivers a child to day one of preschool or Kindergarten fairly bursting with the necessary emotional power for becoming a lifelong book reader. That initial “ooo looky!” urge has by then become a key interest, an ongoing hobby of seeking out and sampling the promise of each new book. At this point, the culture of the family plus local librarian reading team is joined by a trained and capable teacher, who daily presents a series of carefully crafted experiences designed to anticipate and then develop each succeeding layer of reading expertise and reading interest for developing readers. When arranging for gift books reflecting a young reader’s unique personal talents and interests, parents and educators are perfectly positioned to ensure that those kids’ll become young adults who are richly educated, and will unquestionably live as lifelong readers and learners. Indeed, daily self-determined reading provides the engine for unending personal progress, as the strengths of literacy and learning continue to grow throughout life.